Welcome to the first in our new Remerge Recap blog series, a monthly roundup of current news from the world of mobile marketing. This series will bring you up to date on all the latest launches and trends happening within Remerge, and the ever-changing mobile industry to help you to maintain an effective mobile retention strategy. October marked one of the busiest months in Remerge’s history with some exciting meetups and conferences, as well as new hires and product launches. It was also a busy, and potentially groundbreaking month for the mobile industry with plenty of new releases to tackle the customer retention issues experienced by app developers globally. 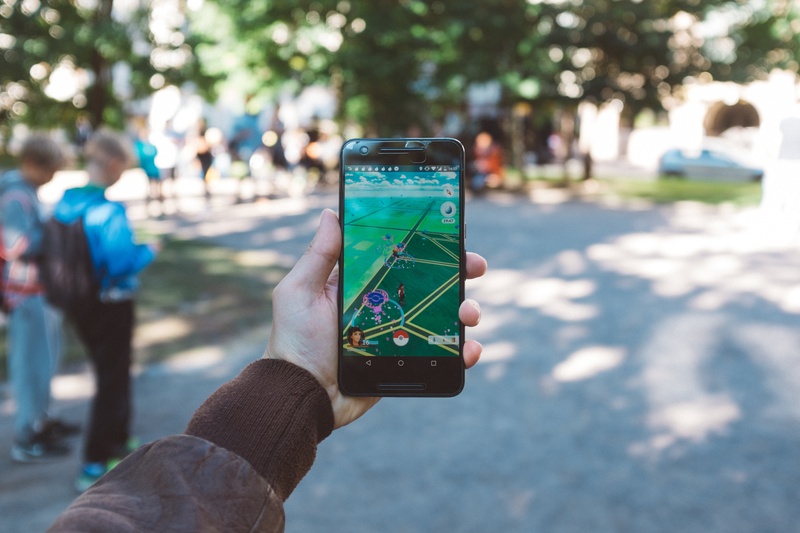 App developers in all verticals from gaming to retail have been looking to replicate the roaring success of Pokémon Go by implementing some of the key features which made it such a smash hit over summer. But if the recent statistics from Survey Monkey are anything to go by, Pokémon Go is having some major retention issues, and losing users at an alarming rate of about 3.9 million from week to week. Though most news sources claim that this churn rate is completely normal for an app with a user base of its size, the general feedback from fans is that Niantic is not doing enough to keep users active in the game. Until now, Niantic have made only minor changes to the app, but a Halloween special with a better chance to catch all the spookier Pokémon has drawn players back to the app and secured Pokemon’s spot again as Number One on the Top Grossing Charts on iTunes. This kind of holiday and event based promotional marketing has proven successful for apps in all industries, and is sure to gain traction in display advertising this month, with retail apps especially investing more heavily in native and dynamic ads to stay at the forefront of their customers minds during the busy holiday period. Earlier in the month, our CRO and co-founder Ben Beivers attended Performance Marketing Moscow along with Moscow native, and Account Expert Aleksandr Baev. 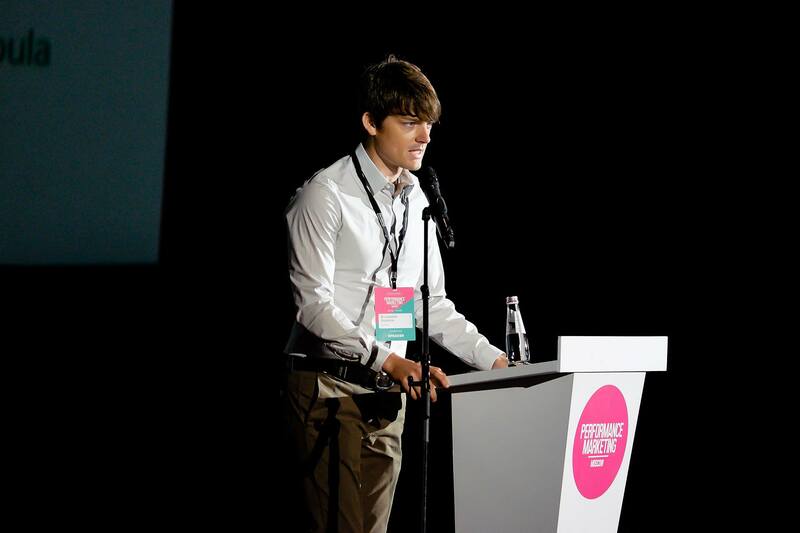 Ben spoke on stage with Mail.ru’s Dmitry Vdovin about best practices for the launch of an effective user retention strategy. It was clear throughout the conference that mobile and cross device marketing have well and truly overtaken desktop, with much more mobile marketers on the speaker’s program. It was also refreshing to see lots of talk and debate centering around creative uses for data. Data and storytelling has been a major trend at many of the expos we’ve attended this year, and was particularly prevalent at PMM with some insightful talks on the value of data for display advertising and mobile marketing. Earlier this month, Google announced the launch of a new mobile ad format for AdWords which will allow customers to communicate with brands directly via text message simply by clicking on an advert. The click-to-message ads will be introduced globally over the next few weeks and promise to provide a better user experience and increased levels of customer engagement. This month we launched our view-through attribution feature which will facilitate a more complete performance evaluation of your retargeting campaigns. The new feature allows our clients to measure which ads users viewed before converting, even if they didn’t click on the ad. View-through attribution provides a deeper insight into the effectiveness of your campaigns and allows you to uncover organic conversions giving you a more thorough understanding of your app audience. We recently welcomed our new Director of Business Development and Sales EMEA, Gary Bartlett to the Remerge team. Gary joins us from Fiksu and brings with him a wealth of knowledge in all things mobile marketing, and perhaps the cutest dog we’ve ever seen! Gary will have oversight of the strategic direction, growth, and operation of the Remerge sales team who are bringing our steamlined app retargeting solution to the market. We are thrilled to welcome Gary to the Remerge family. He shares our values and our focus on innovation, and places a strong emphasis on relationship building and customer experience which is pivotal for us at this stage in our growth. You’d think after such a busy month we would be slowing down now, but we’re really just getting started with even more events, meet-ups, and launches to keep us busy until the holidays. Our next Mobile Growth Meetup wil take place in our beautiful Berlin HQ with speakers from Cookies, HERE, and Blinkist set to discuss the latest marketing challenges they’re facing. We’d love to see some of you there, so if you haven’t already signed up, register here and check back at the end of next month for another one of our Remerge Recaps!